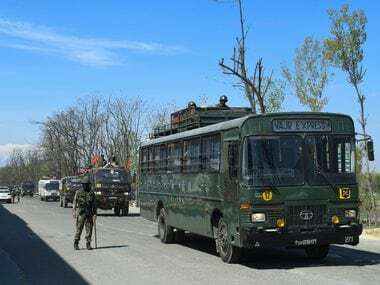 Srinagar: An independent MLA sought to move a resolution condemning Major Leetul Gogoi for using a civilian as a human shield against stone-pelting in the Jammu and Kashmir Assembly on Saturday. Shiekh Abdul Rashid sought to move the resolution in the state Assembly which met in Srinagar for a special session on the implementation of the Goods and Services Tax (GST) in the state. 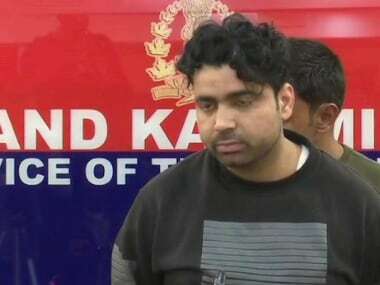 "This house resolves to condemn Major Gogoi, for using Farooq Ahmad Dar as a human shield, and all those individuals who defended it," said Rashid, reading from a prepared text, which he later submitted to speaker Kavinder Gupta. Rashid's suggestion for a house resolution against Gogoi met with opposition from some BJP members. "It is a shame if you, as a lawmaker, are defending a human rights violator. How would you feel if you were tied to a jeep and paraded around for hours? 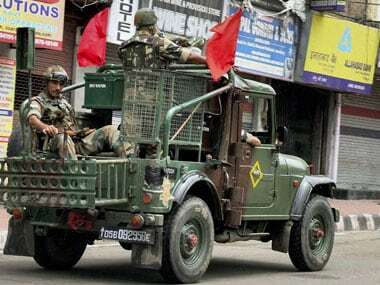 Let (Army Chief) General Rawat know that every Kashmiri is not an overground worker of the militants. If speaking the truth is being an overground worker, then I am the biggest of them all," Rashid said. As the House observed a two-minute silence as a mark of respect for former members who died between the two sessions of the assembly, Rashid shouted asking the speaker to give a ruling on his resolution. "By observing silence, no one is going to come back. We can stop these incidents by talking against them," the firebrand MLA from Langate said. As Rashid spoke, other members, continued to maintain the two-minute silence. 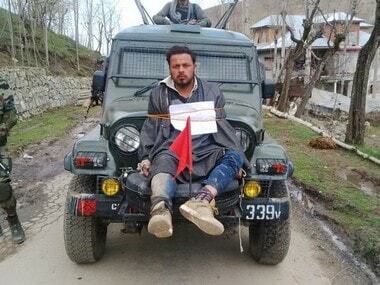 Major Gogoi had during the bypoll to the Srinagar Lok Sabha seat on 9 April used a local as a human shield. 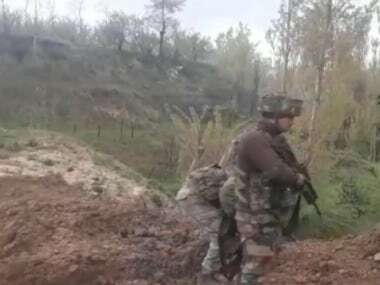 Army chief Rawat had backed his action saying that in a dirty war, innovation is needed. Gogoi was also awarded the Army' chief's commendation card recently.